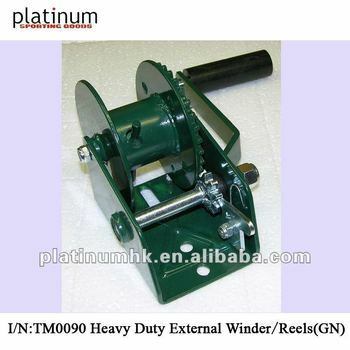 -The most heavy-duty external winder in the market. - metal frame. Removable handle. 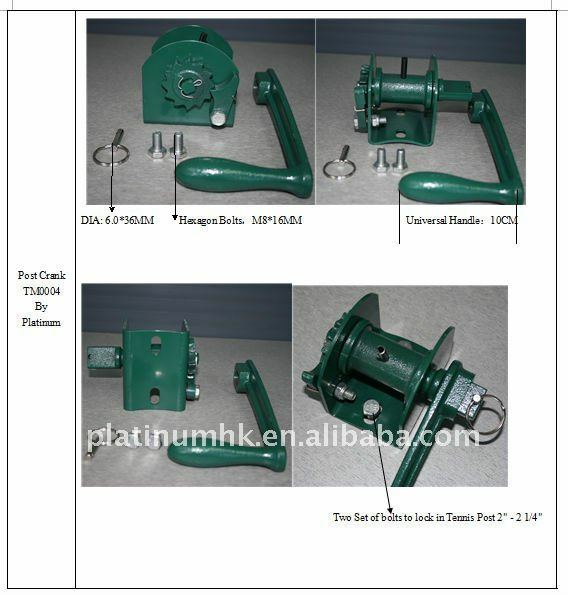 easy to install suitable for 2 3/4" Round post.